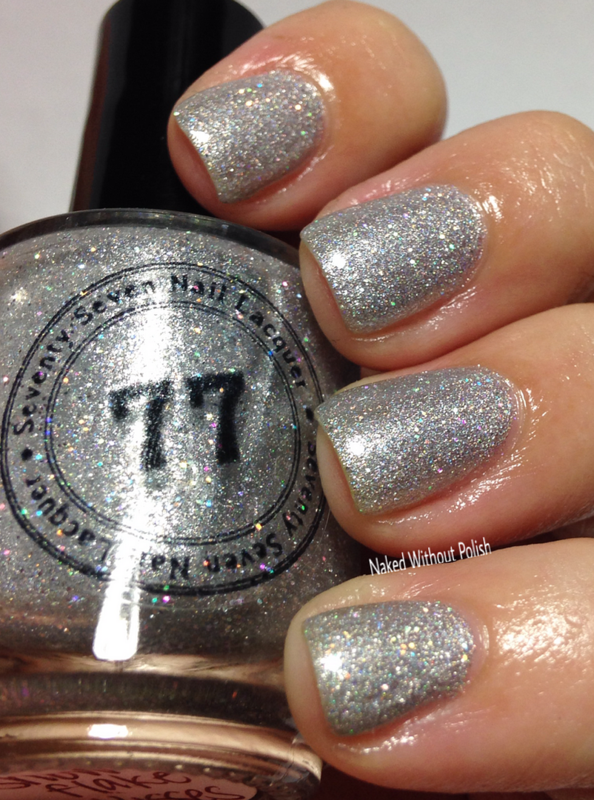 I'm back with the newest collection from Seventy Seven Nail Lacquer. 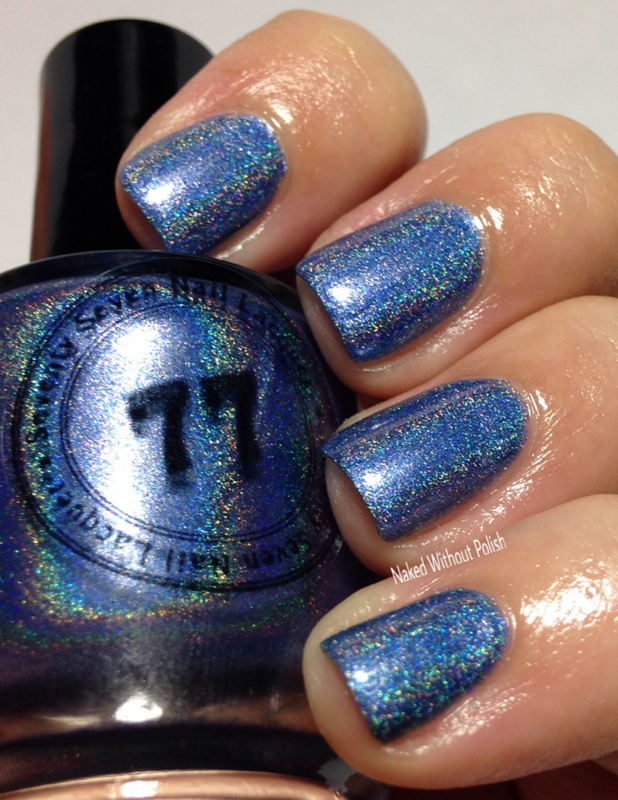 Her Baby It's Cold Outside Collection is a set of 6 polishes; some holo, some jelly, some packed with glitter, and some in an amazing cream. It's well rounded and versatile. One could even be used as a topper (even though I didn't swatch it that way). You're going to want this whole collection. You've been warned! 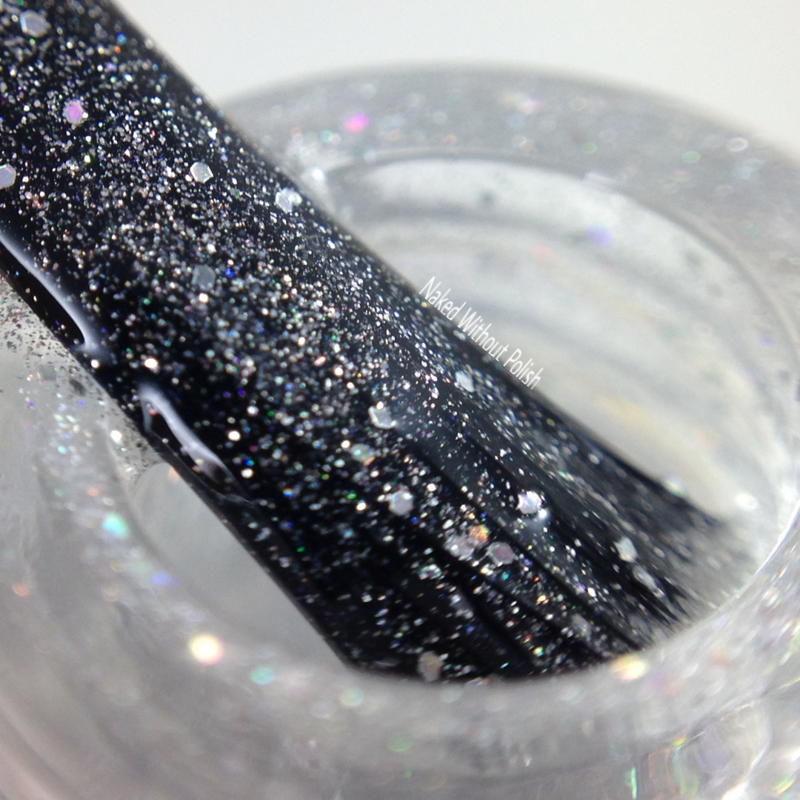 Snowflake Kisses is a clear based polished packed with linear holo, silver glass fleck, and silver holo hexes; it can be used as a topper, but is buildable to be worn on its own. 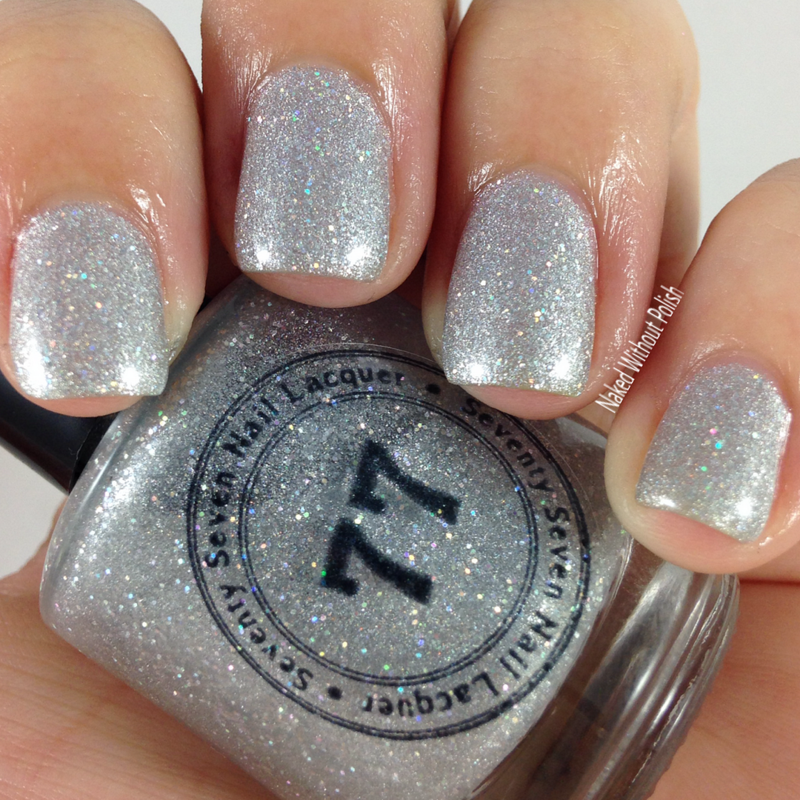 Shown is four coats of Snowflake Kisses with top coat. 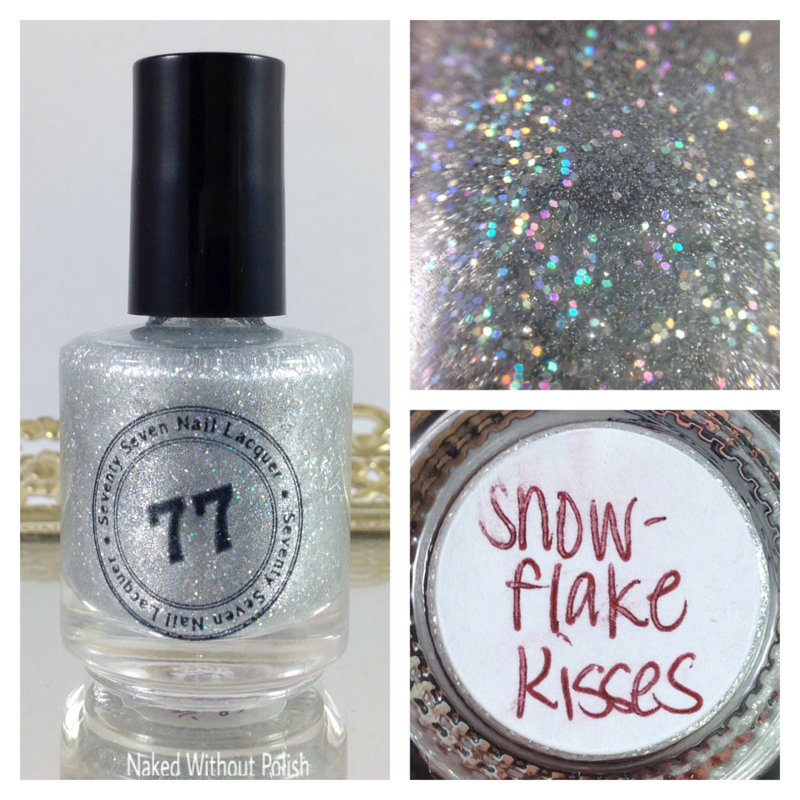 Snowflake Kisses is light and ethereal. Even with four coats on, it wasn't thick or heavy. 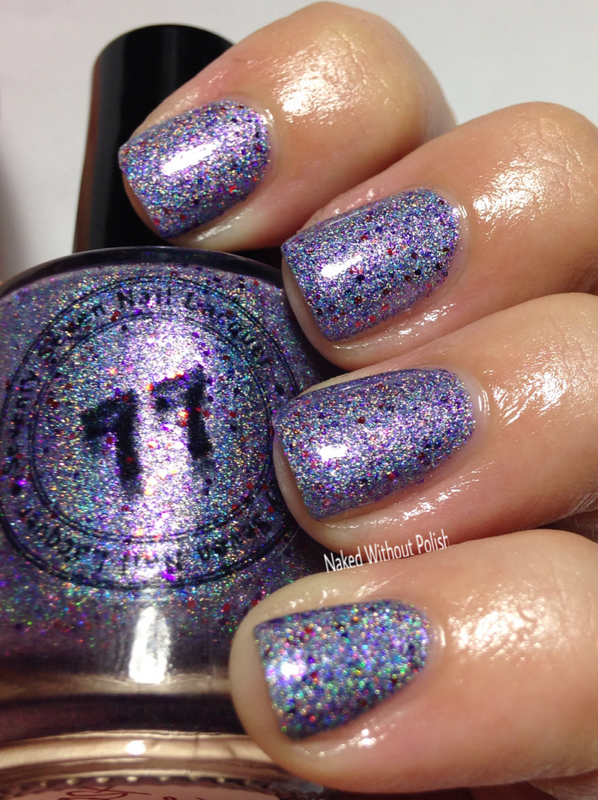 If you're looking for a lot of sparkle, but not so much that you'll be constantly distracted, this is the polish for you! 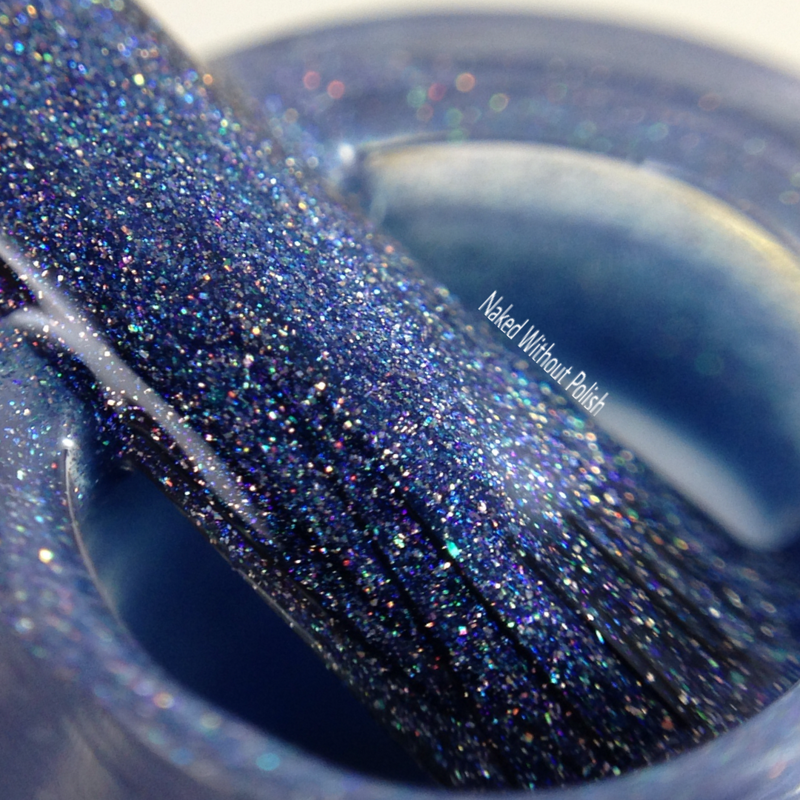 Feelin' Frosty is a violet blue with silver undertones and filled with linear holo. Shown is two coats of Feelin' Frosty with top coat. 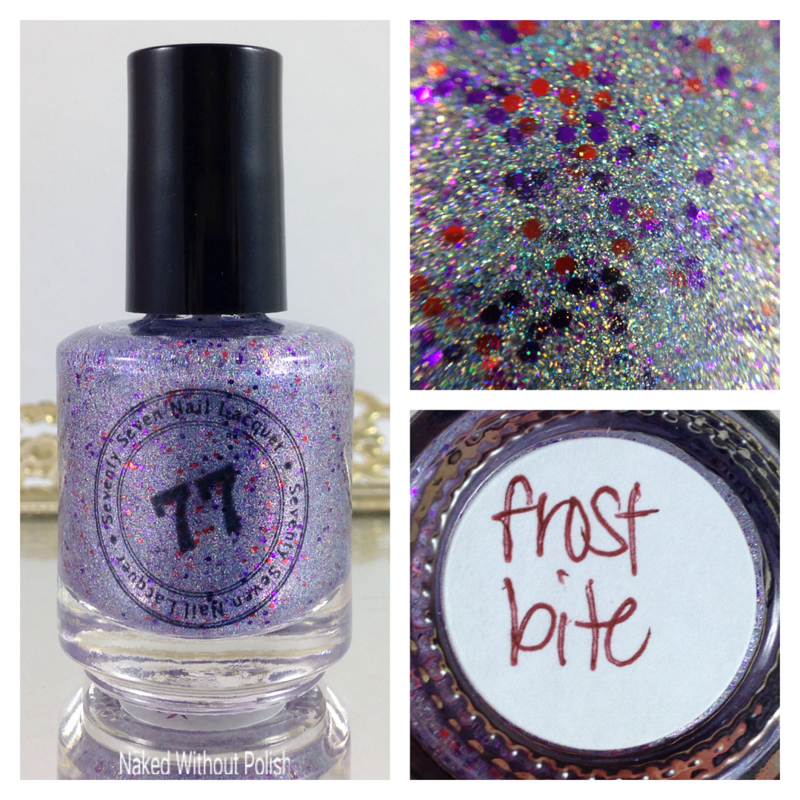 Feelin' Frosty is a strange but beautiful color. It is most definitely blue, but it definitely has some purple tendencies. It swings both ways. Either way, it's a stunner!! 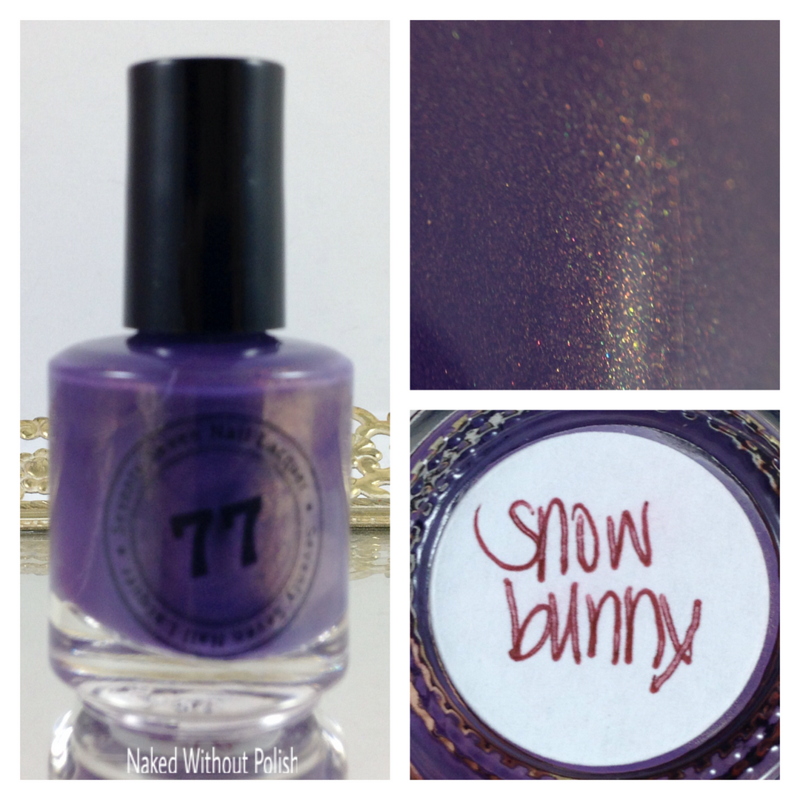 Snow Bunny is a beautiful royal purple cream with a hidden rose gold shimmer and a slight scattering of holo. Shown is two coats of Snow Bunny with top coat. Snow Bunny was the favorite of the bunch for me. 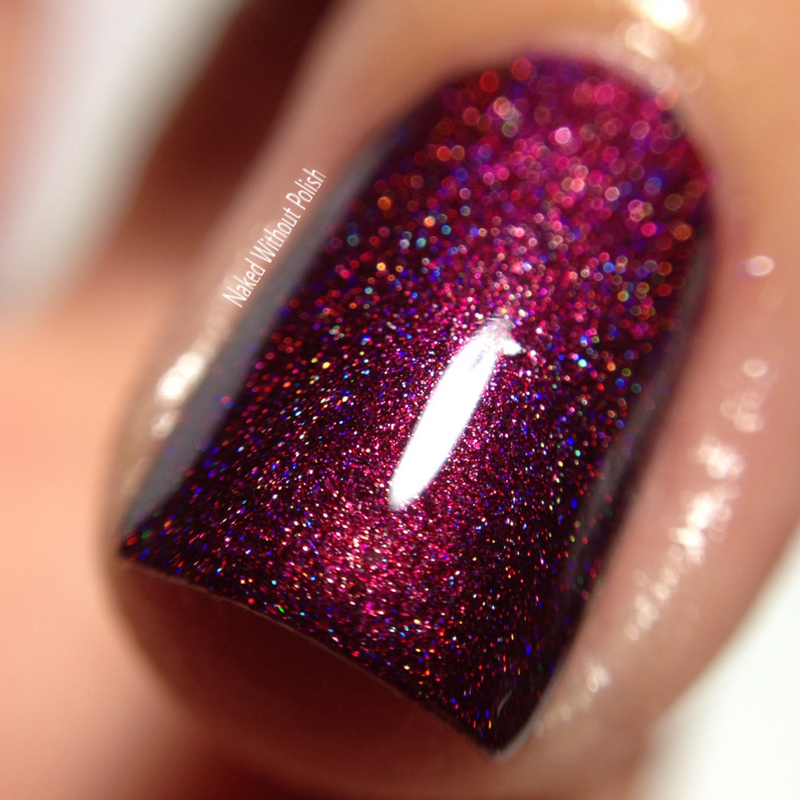 The color is so rich and perfect, and that shimmer is perfection! The formula was like butter and was beyond amazing. Could easily be a one coater too. 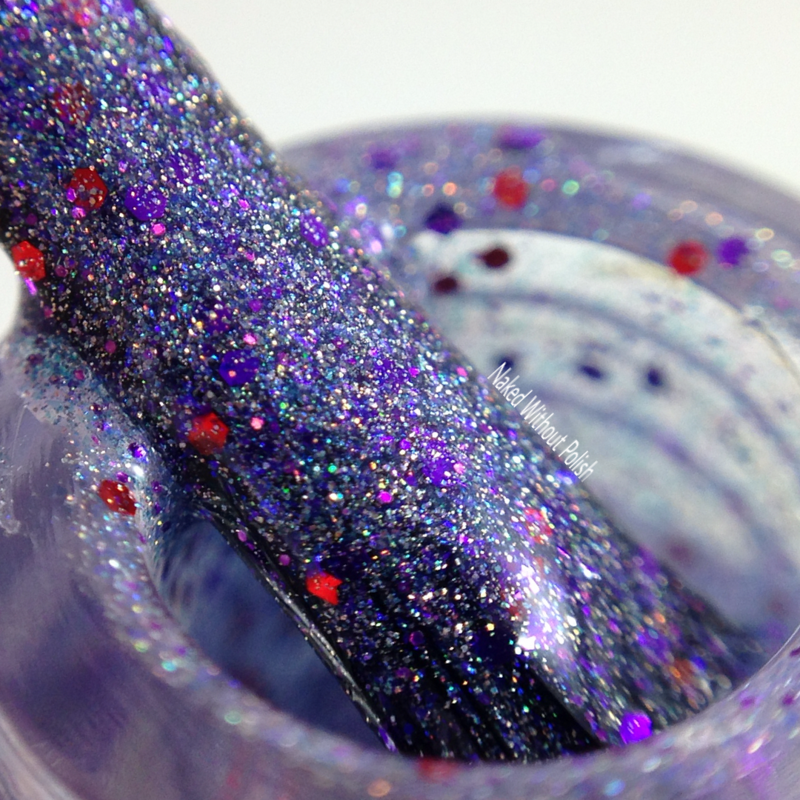 Frost Bite is a silvery lavender polish filled with linear holo, metallic hexes in purple and red, and a slight pink shimmer that pops out in the right light. 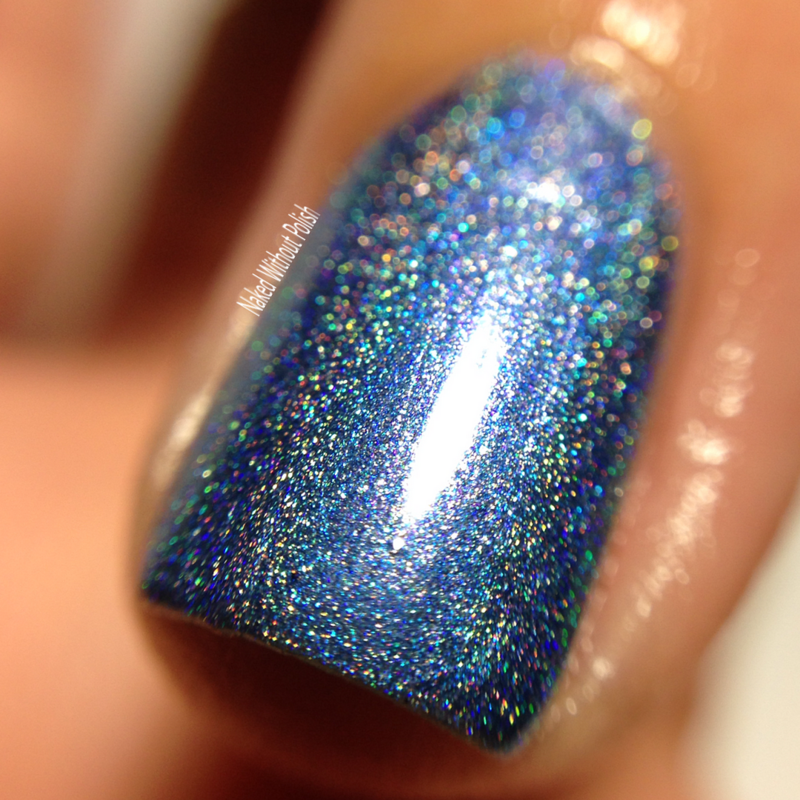 Shown is three coats of Frost Bite with top coat. Frost Bite is incredible! It applies like a dream and it will distract you for days. 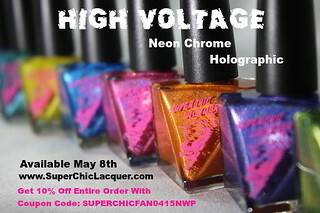 It's everything you want in a polish. Beautiful and incredibly unique. 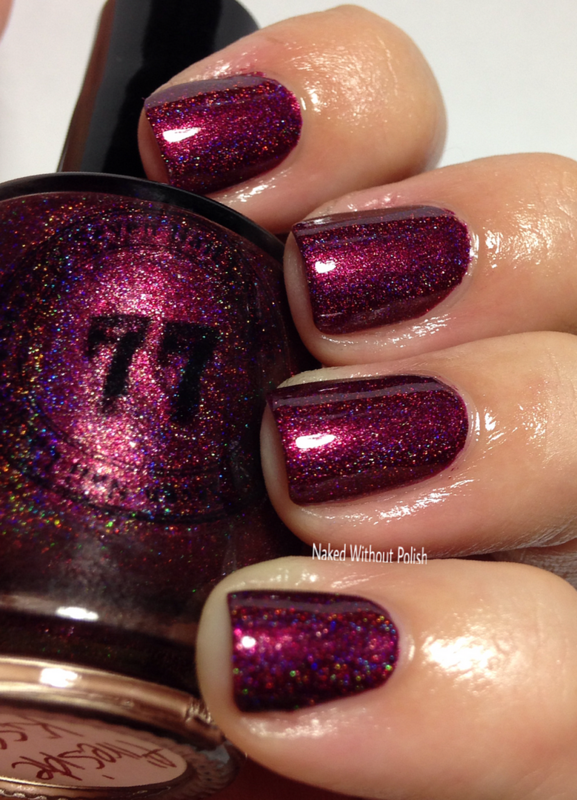 Fireside Kiss is a cranberry polish filled with linear holo and scattered with micro flakes. 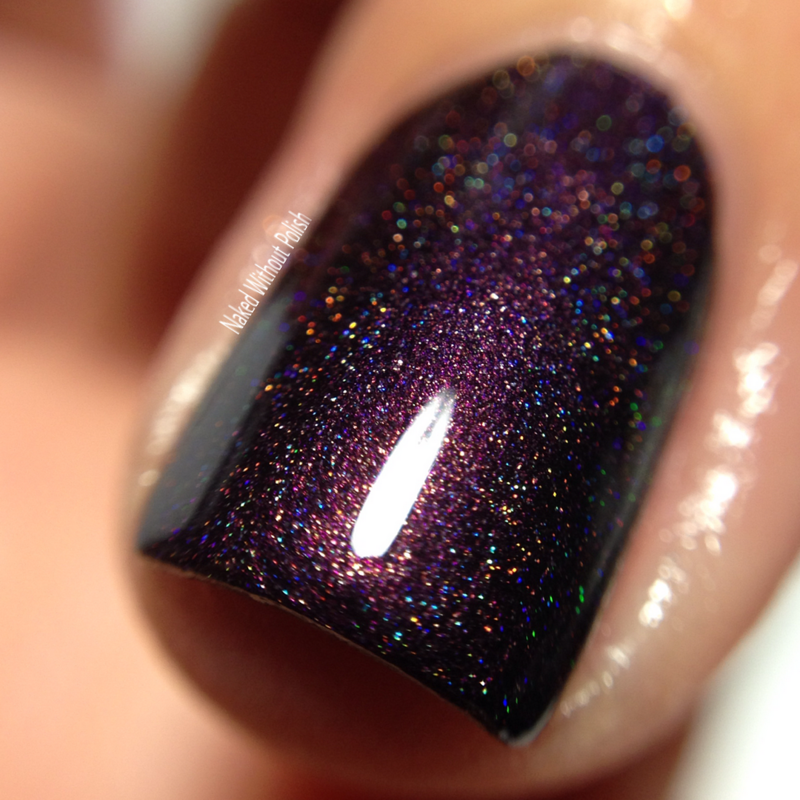 Shown is two coats of Fireside Kiss with top coat. 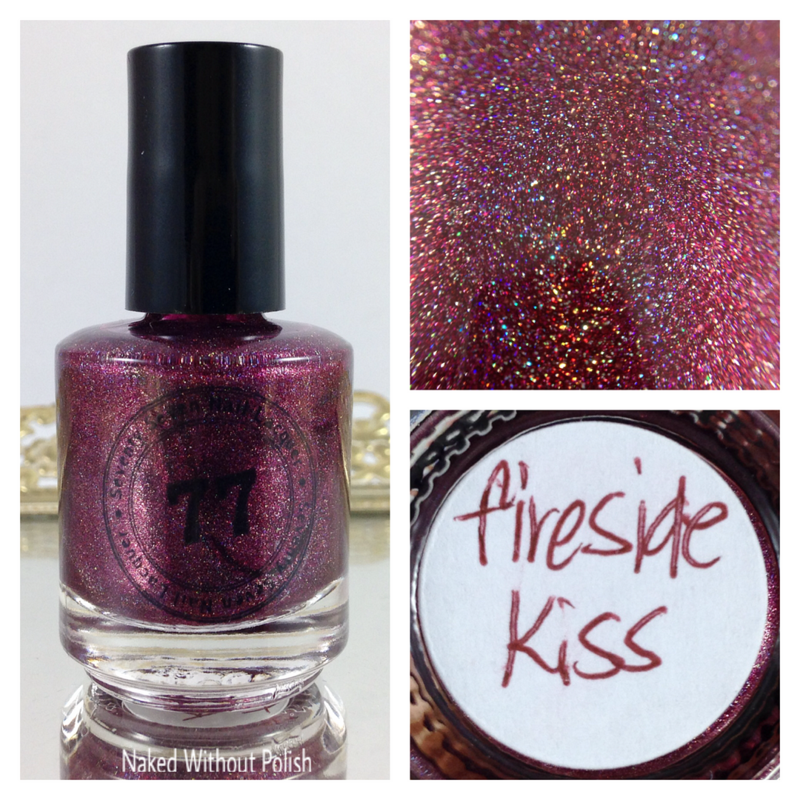 Fireside Kiss is the perfect winter vampy polish. The color is amazing and practically glows in the right light. You'll be drawn to it in an instant. 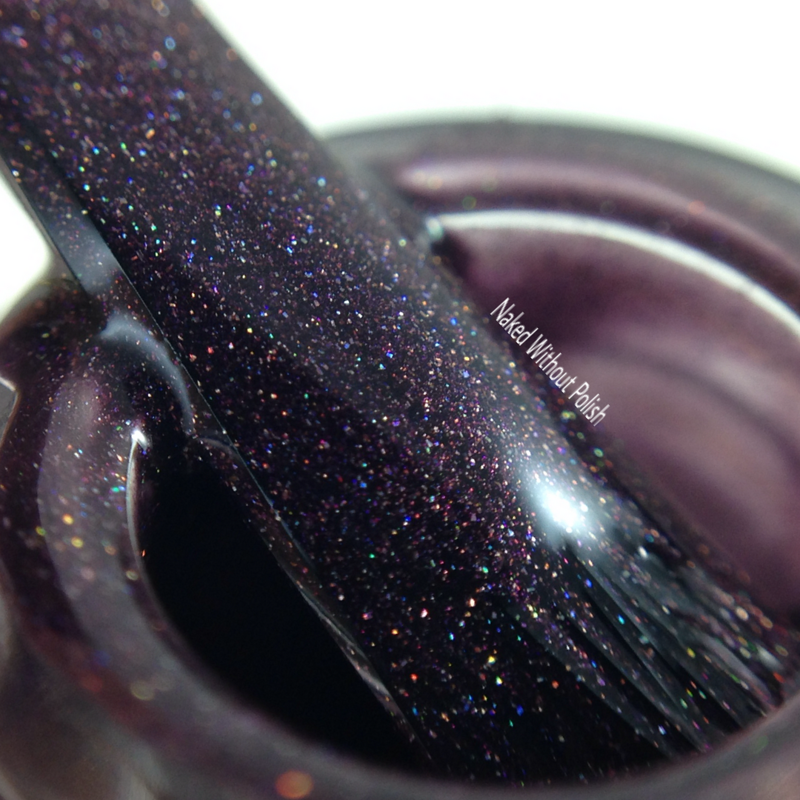 Cabin Fever is a blackened plum with chocolate undertones, linear holo, and a hidden pink shimmer. 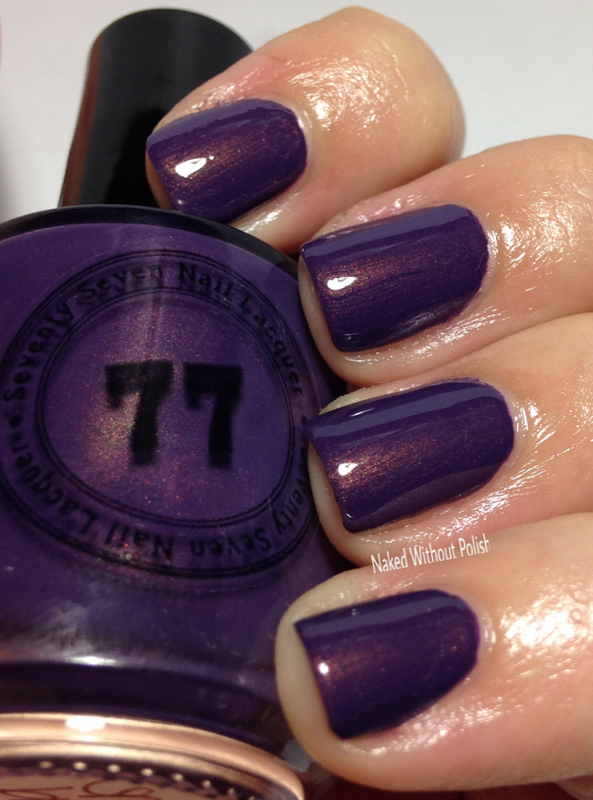 Shown is two coats of Cabin Fever with top coat. Cabin Fever is absolutely gorgeous! My second favorite from the collection, this beauty intrigued me from the beginning. 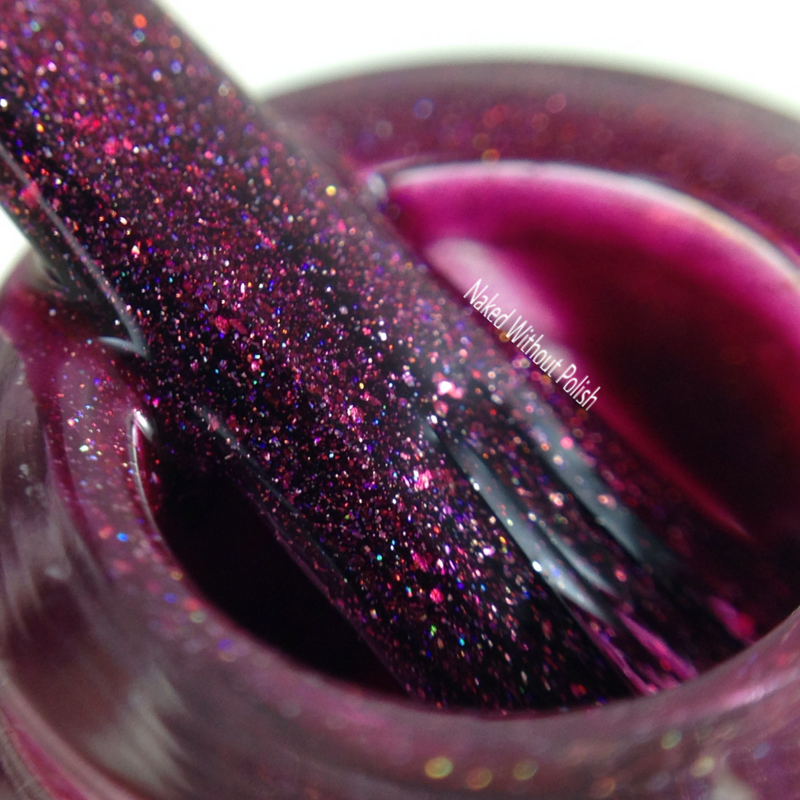 Then it practically hopped out of the bottle and onto my nail...it was so smooth. And BAM! 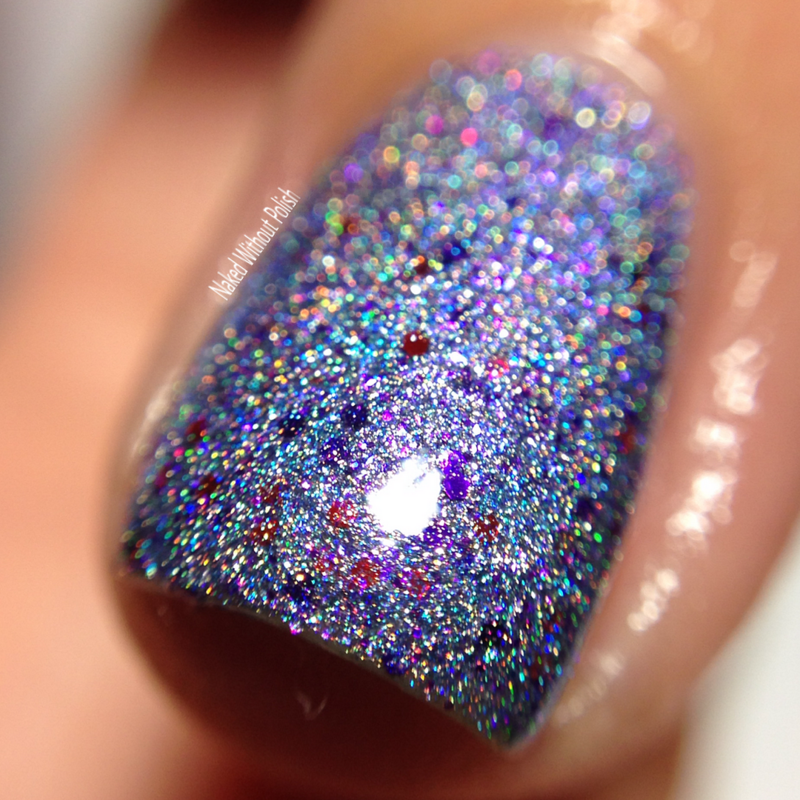 that hidden shimmer just about knocked my socks off. Beautiful! See what I mean? 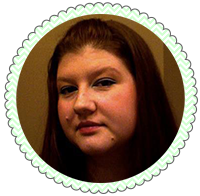 Versatile, well-rounded, different formulas, stunning colors...you don't want for anything in this collection. 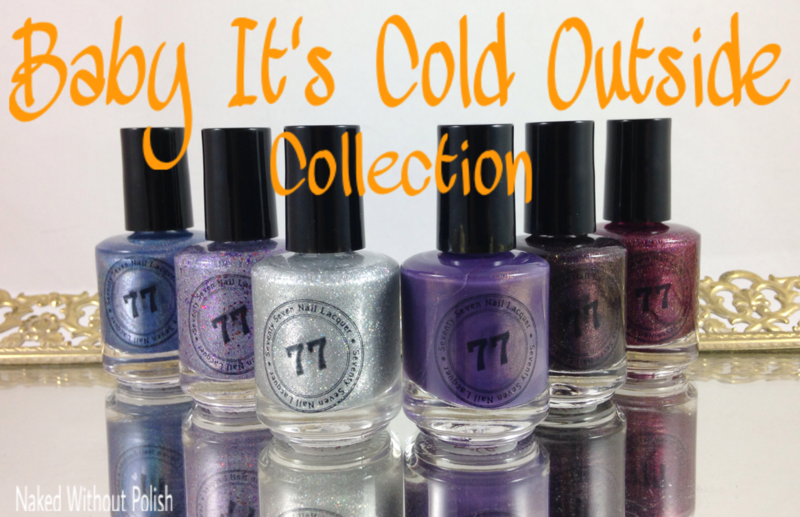 The Baby It's Cold Outside Collection is available now for $37.99 (mini) and $55.99 (full). It will only be available in both sizes if you buy the full collection. 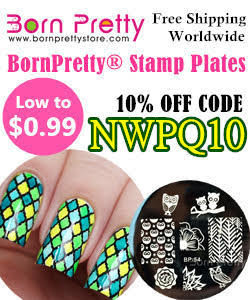 Individually they are available for $11. Buying the whole collection is practically a buy 5 get 1 free situation. That's hard to pass up. Make sure you're able to snag the one(s) you want before they are gone. I wouldn't want you to regret missing these. Any of these stand out to you?